for $160,000. This 3,072 square foot building was built in 1950. This is a hair salon & barbershop all in one! 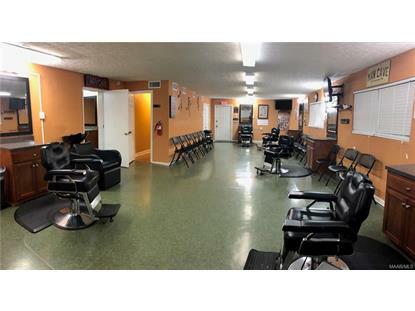 It comes fully equipped with over 20 wash stations, 6 shampoo chairs & 7 barber chairs, and a washer & dryer. 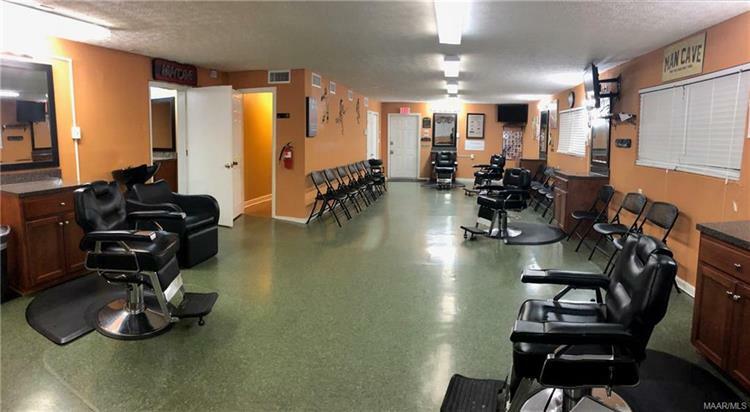 This building has over 3, 000 sqft features a full kitchen & is a perfect location for a stylist or barber who is looking to launch their business or for someone who is looking to swap locations. Call us for more information or to schedule your personal tour today!